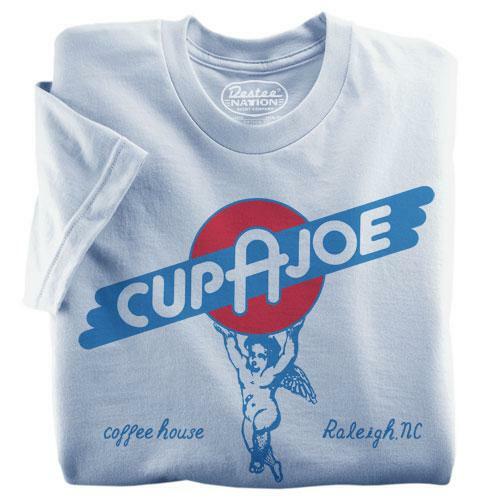 The term “Cup A Joe” or “us” or “we” refers to the owner of the website whose registered office is 3100 Hillsborough St., Raleigh, NC 27607. The term “you” refers to the user or viewer of our website. You may not create a link to this website from another website or document without Cup A Joe’s prior written consent. Your use of this website and any dispute arising out of such use of the website is subject to the laws of Washington and the US Government.